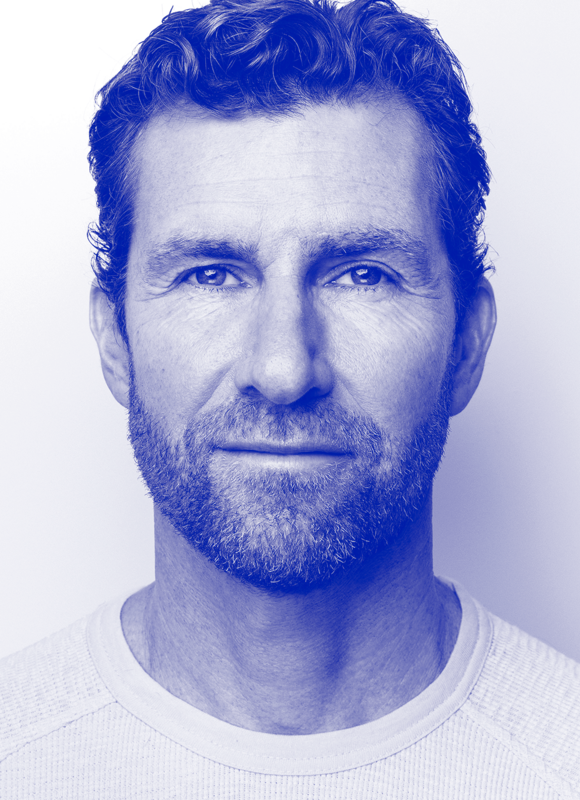 Keynote speaker Bert Jacobs is co-founder and CEO (chief executive optimist) of Life is Good, which spreads the power of optimism through inspiring art, a passionate community, and groundbreaking nonprofit work. Bert and his brother, John, launched their business with $78 in their pockets, selling T-shirts in the streets of Boston. Today, Life is Good is a $100 million positive-lifestyle brand sold by more than 2,000 retailers across the U.S. and Canada. Early on, Jacobs was inspired by stories of people, mainly children, facing great adversity. These stories illustrated that optimism is most powerful in the darkest of times and inspired the creation of a fully integrated business model dedicated to helping kids in need. Life is Good donates at least 10 percent of its annual net profits to the Life is Good Kids Foundation to positively impact over a million kids daily facing poverty, violence, and illness. The brothers also co-wrote Life is Good: The Book/ How to Live with Purpose and Enjoy the Ride.